We have never owned a watercraft and if we ever did it would be a Sea-Doo as the technology along with the safety features and the durability is really outstanding and one of a kind. 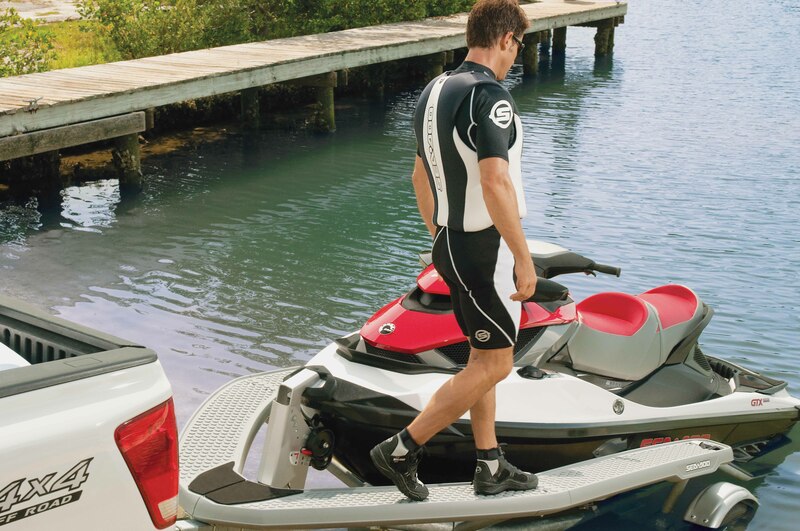 Sea-Doo’s birth was thought out, it’s just not just a production of an watercraft. Thanks so much for your kind words Shirleen! Awesome stuff, I can’t wait for warmer weather so I can get back on the water.